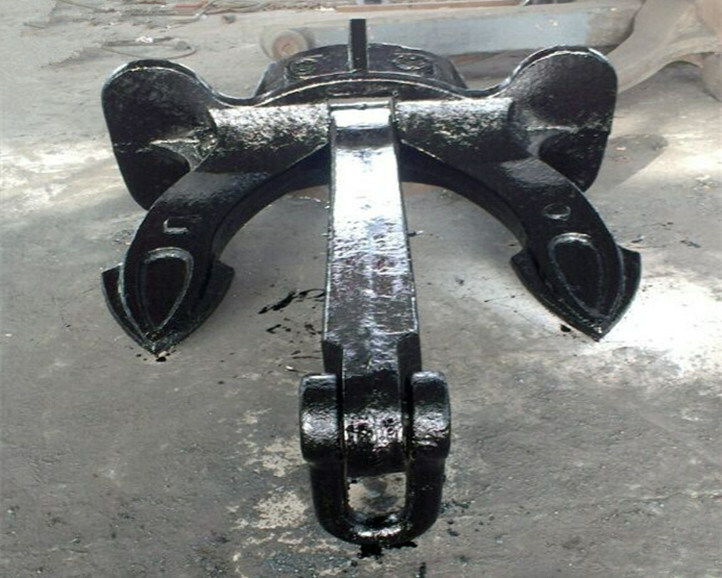 The Halls anchor is one of the most popular anchors designed to fit anchor pockets on most ships. 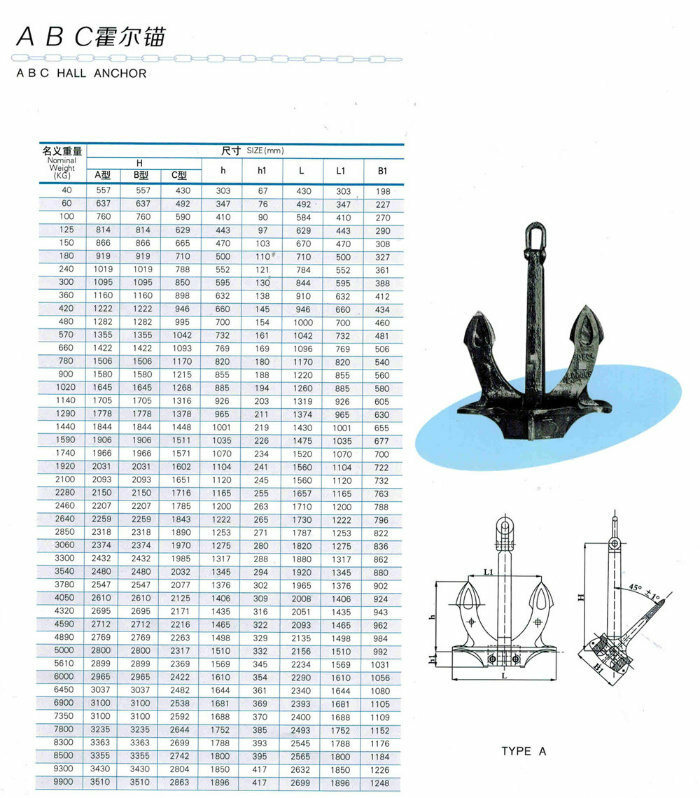 anchor chain, kenter shackle, end shackle and swivel etc. 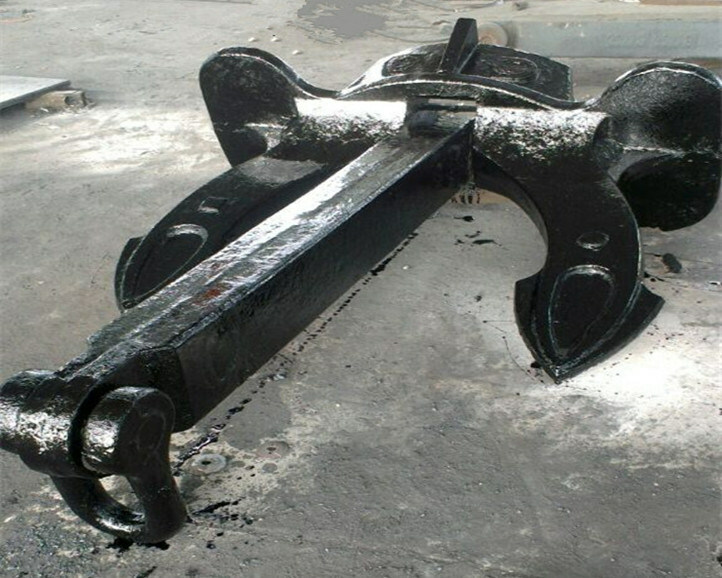 We have 15 years experience in anchor chain production and our customers include: COSCO,CSCL,EVERGREEN,PIL,MEARSK,OOCL,"K" LINE,CMA-CGM etc. 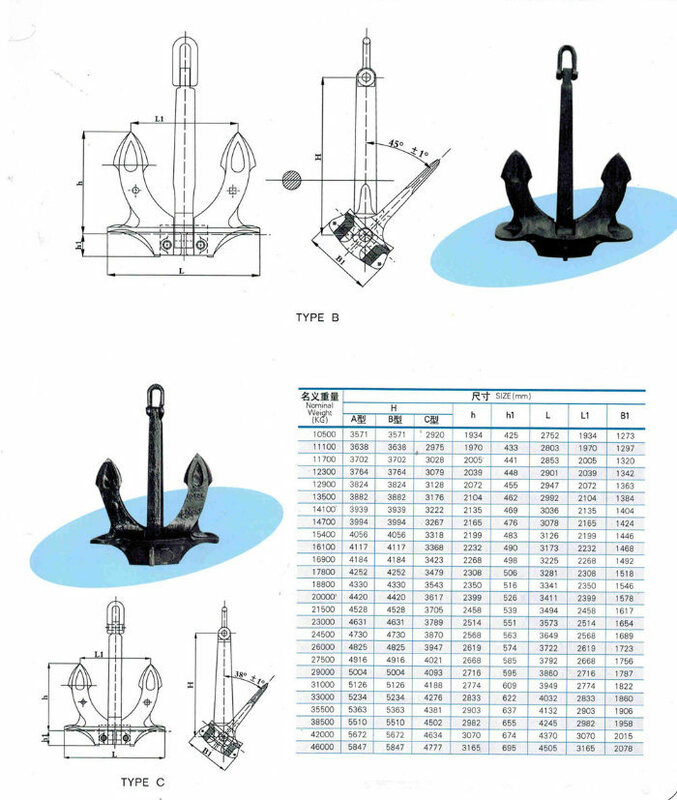 Certificate: ABS, LR, KR, BV, NK, DNV, RINA, RS, IRS,CCS etc.